If you are looking to sync all your NPS data from Delighted into your data warehouse you can now succeed it in minutes. With Delighted you can easily send NPS surveys to your customers and get actionable feedback for your product and business. Why does anyone need to sync NPS data into a data warehouse? Getting a 10, a 9 or 8 feedback for your NPS is awesome! But how is this NPS value connected with your customer support or your sales? You may see how your NPS fluctuates over time and per person. Was a customer happy in the begging and today no? Another example would be to find out what tickets and problems your customers are reporting. 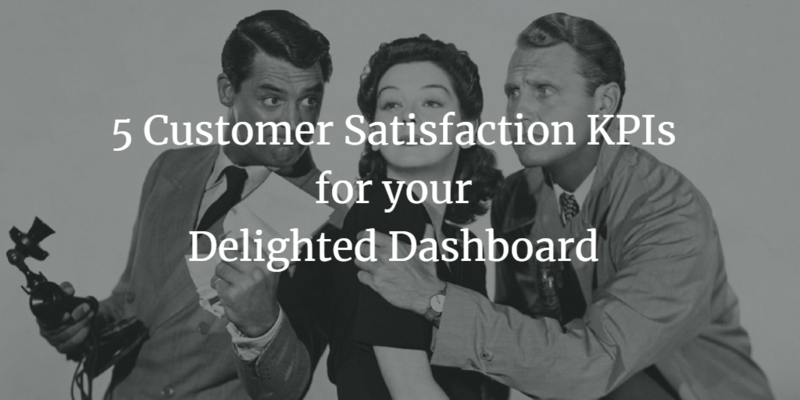 How do they affect your NPS and your customer’s delight? Or, if some leads are better than others. These examples can be all measured by combining data from your customer support tools like Zendesk or Intercom. Email marketing data from tools like MailChimp. Advertisement information from your Facebook Ads or Google Ads and of course your payments tool i.e. Stripe. Having all your data from customer support, customer success email marketing or payments tools in your data warehouse can help you ask questions in raw SQL or use a BI tool to visualize your dashboards. Here is a short intro on how to connect Delighted as a data source. Check our documentation on how to setup a Delighted integration. What kind of Delighted data am I going to see in my data warehouse? Here is an overview of the expected Delighted tables and columns in your data warehouse. You may see the full expected Delighted data schema here. Blendo helps teams inside the various functions in a company to connect their analysis with NPS feedback. Previously silo-ed data now they can be accessed without effort in engineering and time resources. Want to try Delighted integration? Try Blendo for 14 days, FREE.